Today I'm sharing a page I did using the set Thrive from the Illustrated Faith Print and Pray shop. 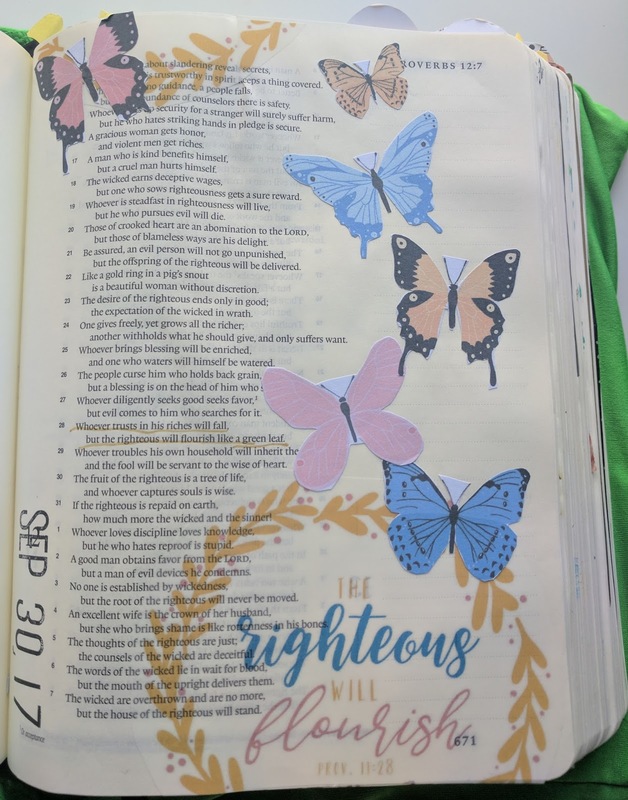 I'm in a simple sort of feel with my Bible journaling right now. I'm really enjoying the time in the word and what's coming from it.